Steve's Auto Glass in Northeast Philadelphia has you covered on all sides, whether you need your front windshield, rear windshield, or door glass repaired or replaced. In addition, we offer repair and replacement of side view mirrors. 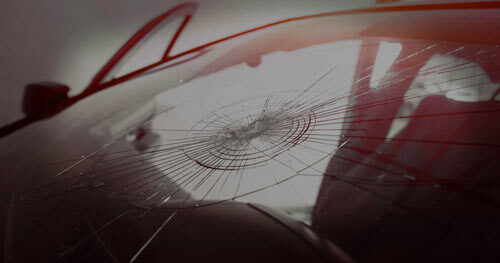 Rock chip repair is also offered, which can prevent a chip from becoming a large crack in your auto glass. No matter which service you choose, we offer a limited lifetime guarantee against leaks on all auto glass installs. If your vehicle was brought to our shop for the initial service, it must be brought back to the shop for warranty to be performed. Additionally, we work closely with your insurance company for trouble-free auto glass replacement and repair. We will vacuum up any broken glass after we have finished your auto glass repair or replacement. Mobile Auto Glass Repairs - We can come to you! Steve's Auto Glass, 10100 Bustleton Ave, Philadelphia, PA 19116. Phone 215-677-5427. © Copyright Steve's Auto Glass, Inc.